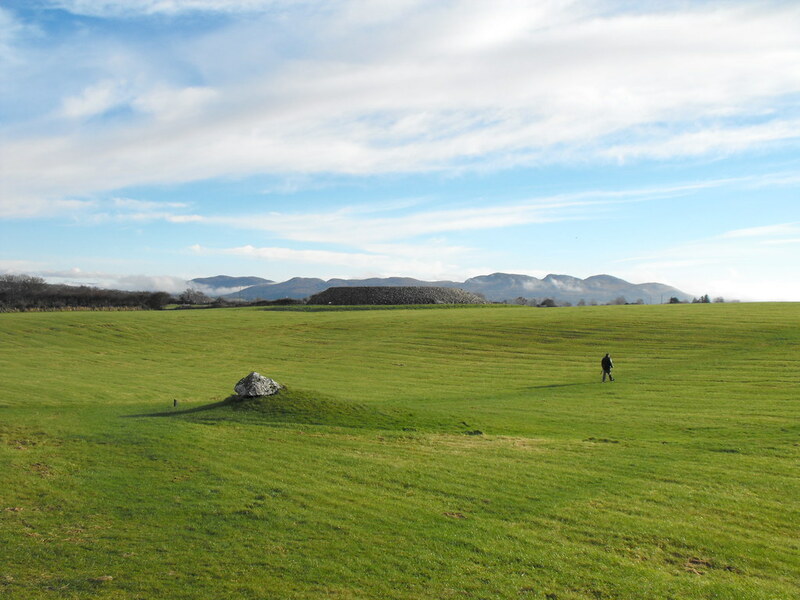 The Standing Stone: Tomb 51, "Listoghil", Passage Tomb, Carrowmore, Co. Sligo. 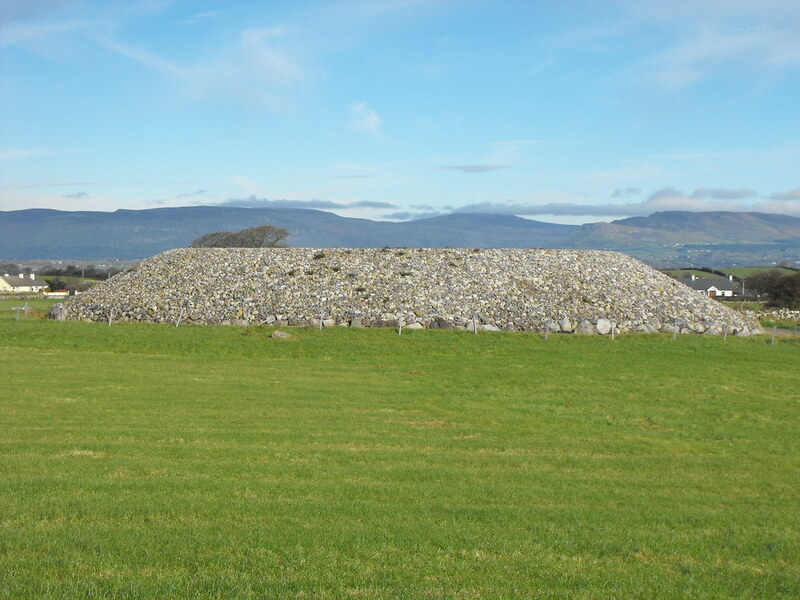 Tomb 51, "Listoghil", Passage Tomb, Carrowmore, Co. Sligo. Location – In the main area behind the visitors centre. 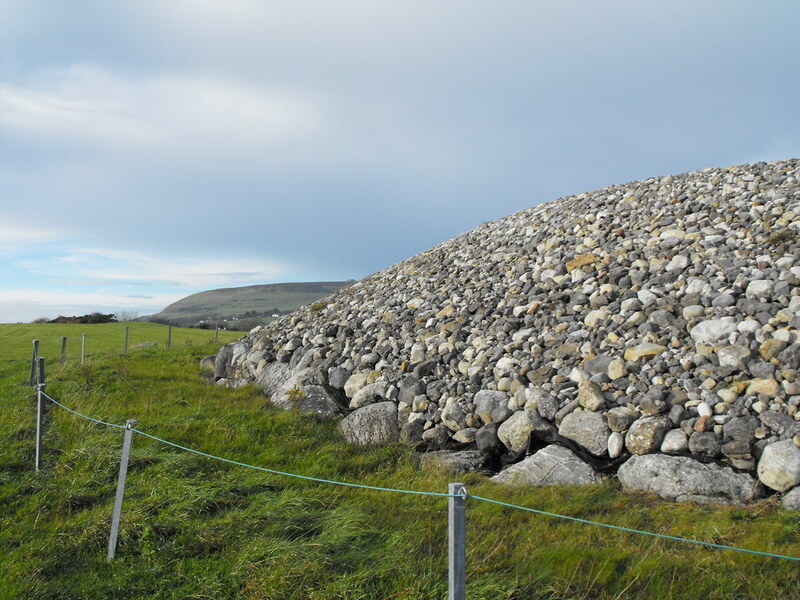 Description and History – Listoghil (the Fort of Overthrow or Ryefort) is considered to be the most important site at Carrowmore as it seems to be the central tomb with many other tombs orientated towards it. 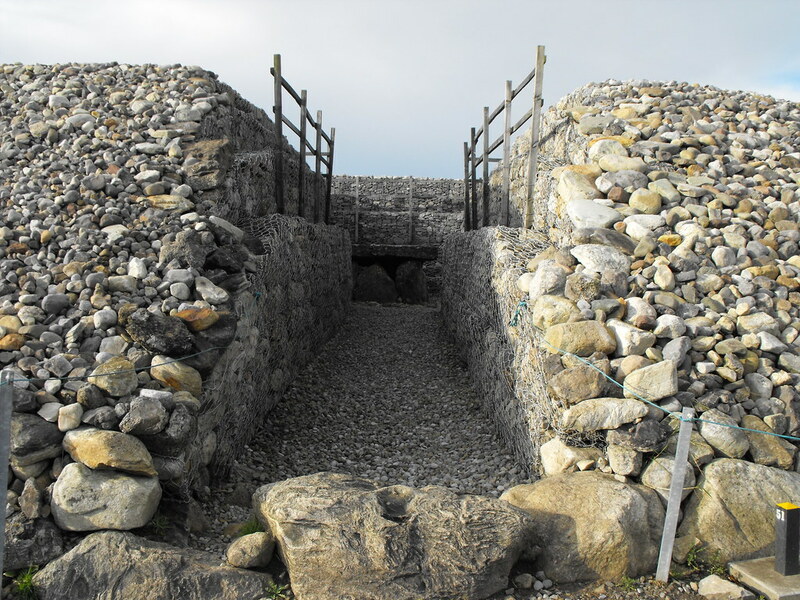 This monument is unique in Carrowmore as it is the only one to have had a covering cairn and it was reportedly 15m high before being plundered for stone to build local walls. 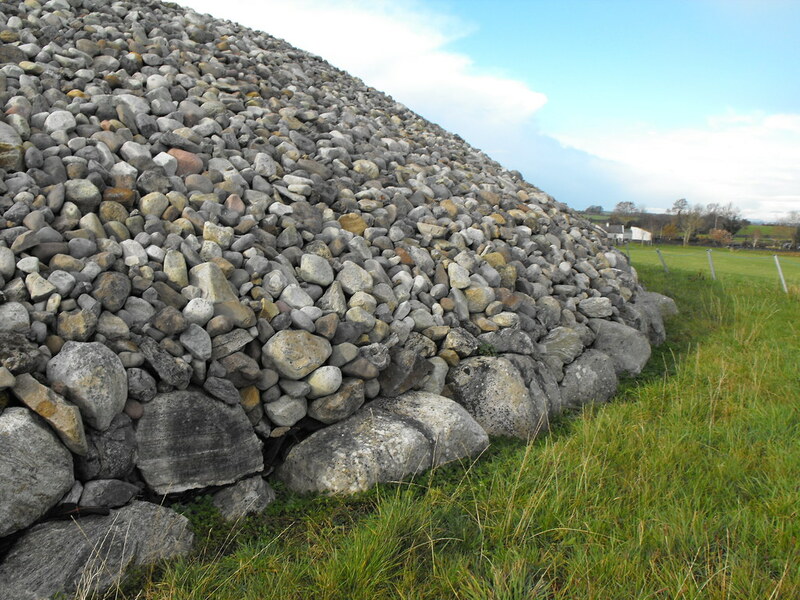 The cairn was 32 meters in diameter. The tomb at the centre makes this tomb unique at Carrowmore as well. 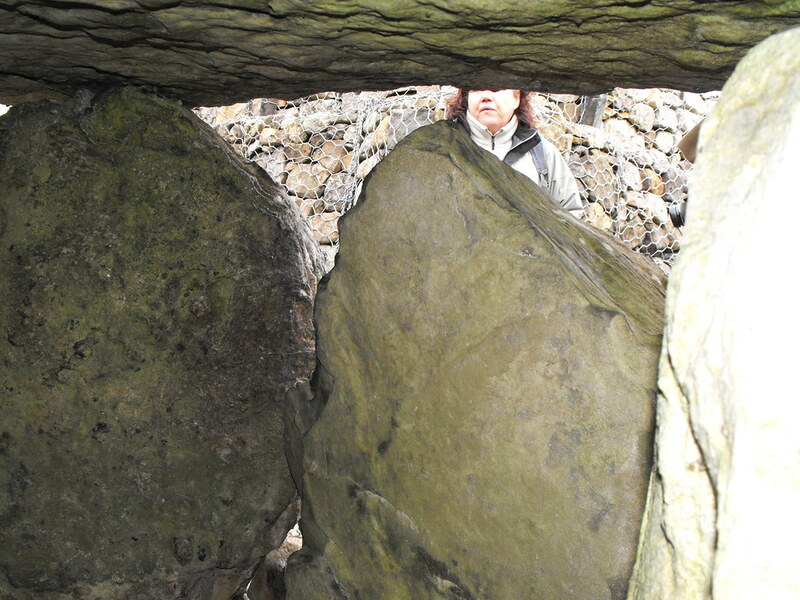 It is almost a huge cist tomb, but still echoes the dolmen like tombs at the site. 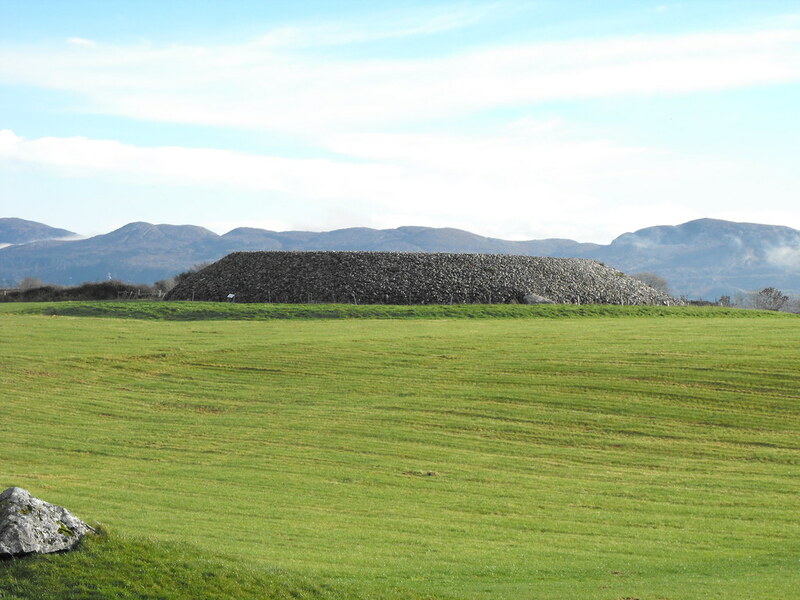 I have labelled it as a passage tomb but to me this is not the case and I don’t really know what to call it. 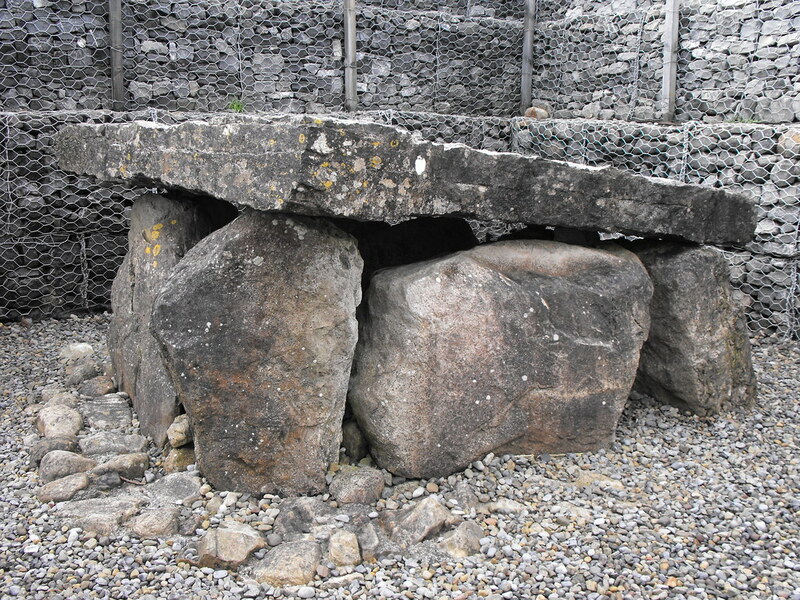 Therefore, I will leave it listed as a passage tomb until I can do some further research. The focal nature of this tomb makes it very significant and it may have been multiperiod in its construction. Although there is a passage now leading to the tomb for the public to gain access there is no evidence that there ever was an opening to the tomb. 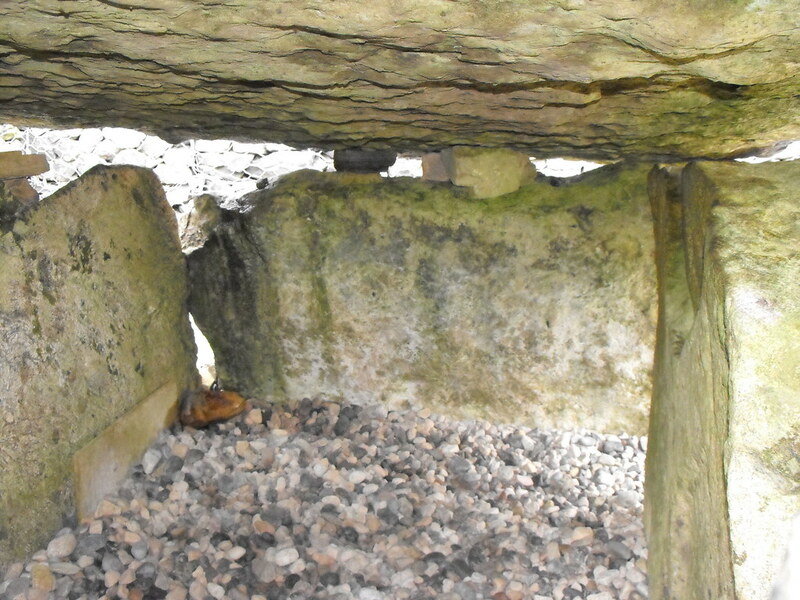 However, the tomb is aligned to the Samhain (October 31st) sunrise and this indicates that the tomb was freestanding at some point in its history before being covered with a cairn and blocking the alignment. I have also read that the tomb is aligned with the Winter Solstice on December 21st. Having not observed this monument on either dates I do not know which is accurate. 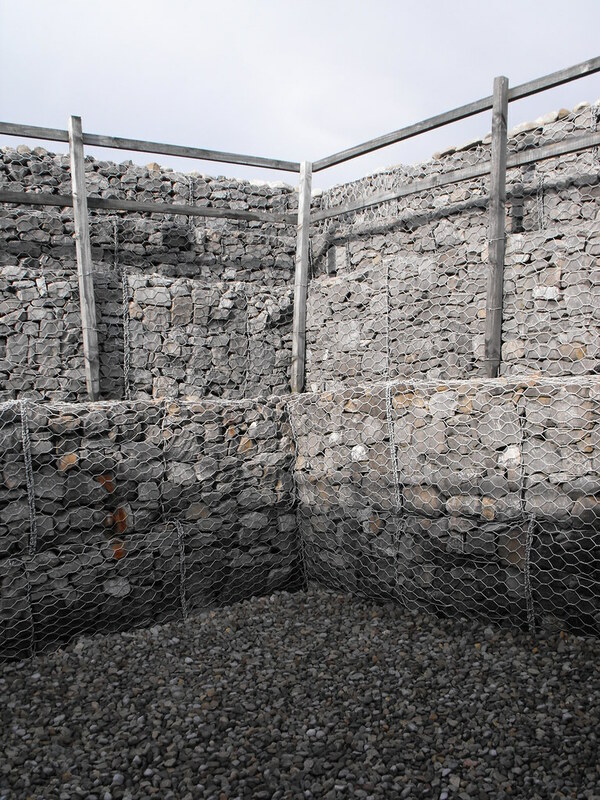 The construction of the tomb and outer boulder circle (consisting of over 100 stones) happened around 3500 B.C. It would have not been dissimilar to other tombs at Carrowmore at this time. Megalithic carvings are on the front of the tomb and are very hard to see unless they are viewed in direct sunlight which seems to bring out the detail in the carving. 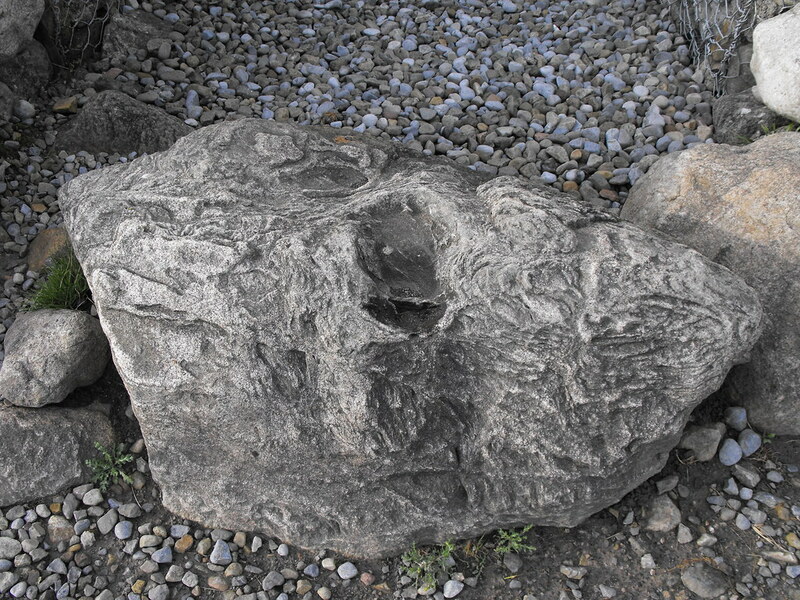 There is also a carving on the inner face of one of the supporting stones. In 2003 the tomb was restored somewhat controversially. There was debate as to how to restore the tomb if at all. It was in bad repair and something had to be done. 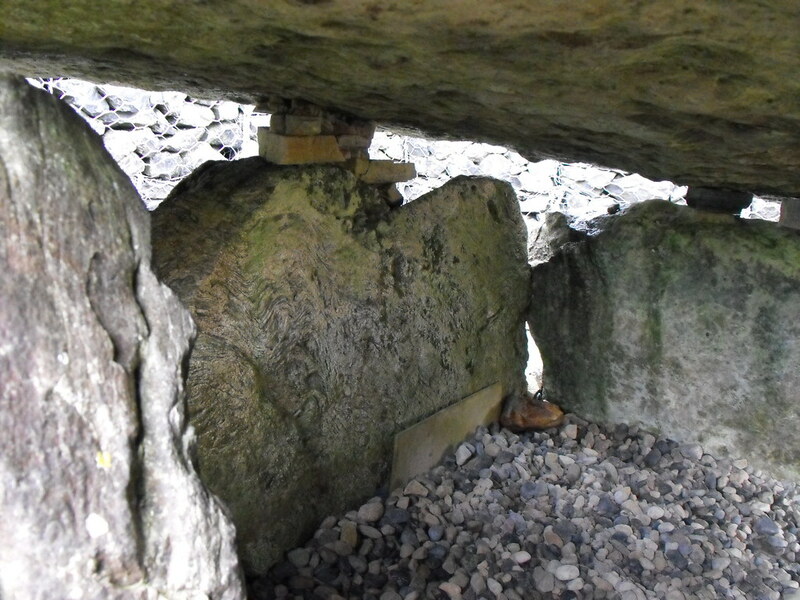 It was decided to replace the cairn but not to the extent that it would cover the tomb. Rather the cairn has been built up (I’m not sure if the farm walls built from the cairn material were deconstructed for this or not) with a large central area left clear so the tomb can be accessed. 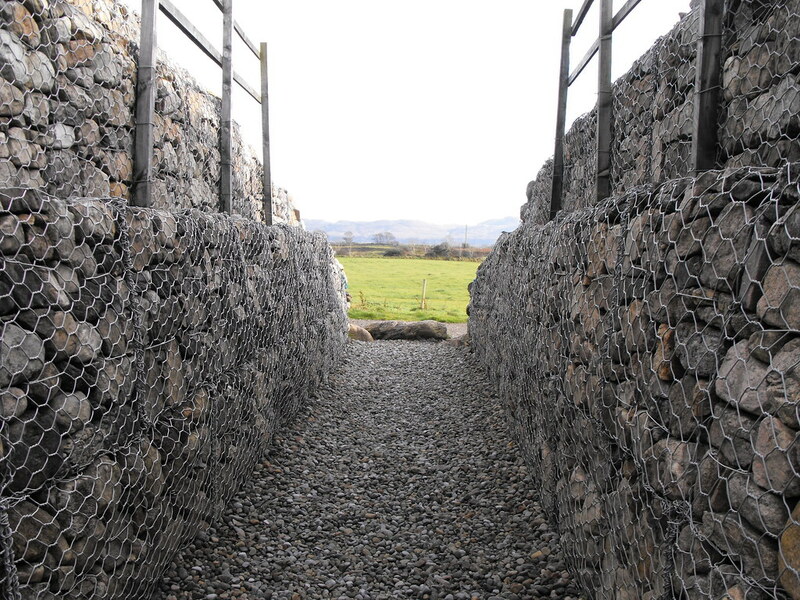 To do this, stones are held back by a very ugly wire mesh. The effect is that you really feel part of a modern garden structure rather than in an ancient tomb of some significance. At least the plans to cover the tomb with a concrete dome were scrapped. 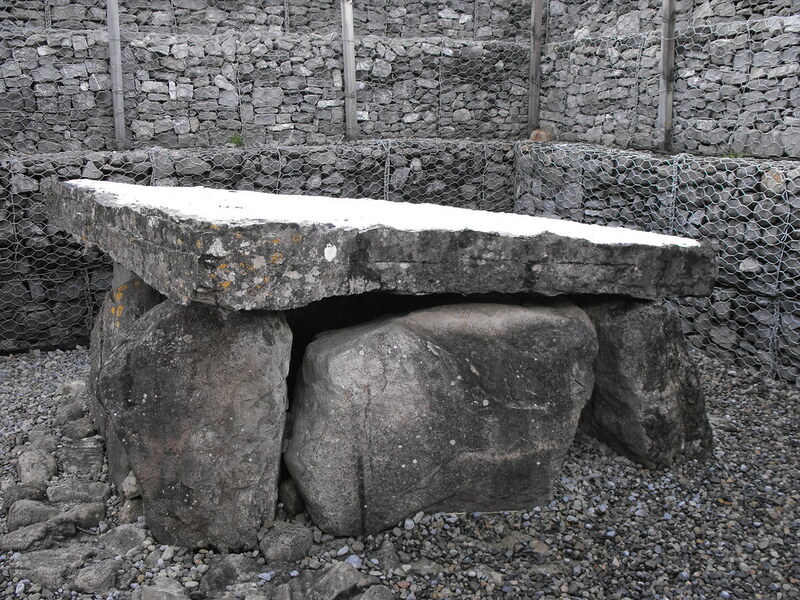 It is amazing to me that we take our best antiquities in Ireland and rebuild them with so little concern for their original appearance (just as at Newgrange). While this is the most important tomb at Carrowmore it is the least interesting to me having been butchered by poor restoration attempts. Difficulty – Easy to get to and highly visible. The cairn with the outer kerb. With a sprinkling of snow. One of the kerb stones has a strange footprint in it. I'm not sure if this is natural or not.